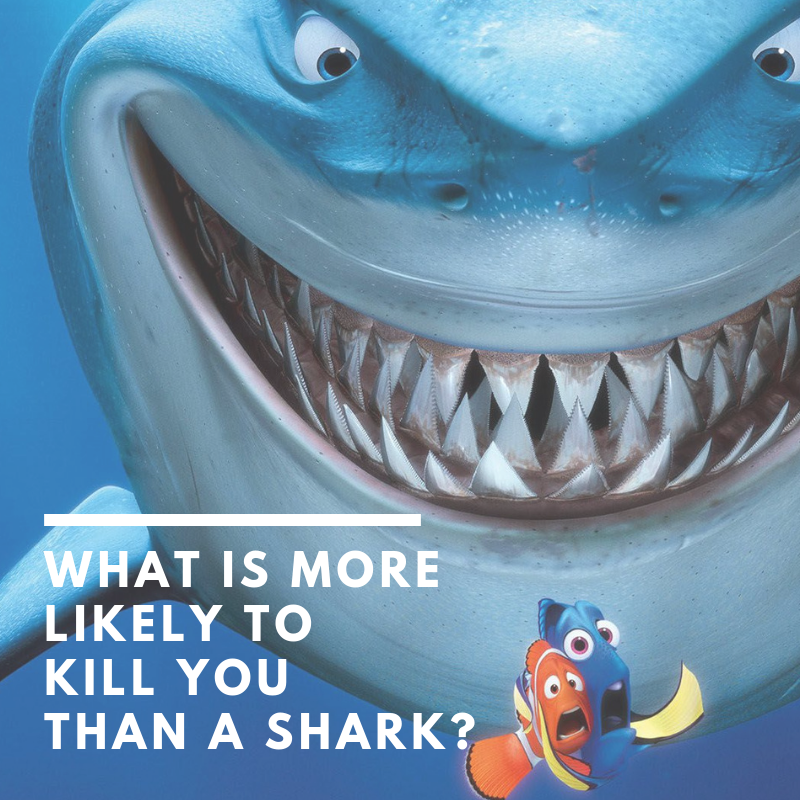 What Do You Think Is More Likely To Kill You Than A Shark? As a scuba diver, how many times have you been asked the questions “Aren’t you scared of sharks?” or have been told “I’d never go scuba diving – what if there was a shark!”. These are things you’ve probably heard a million times over. And each time you probably have to explain to people that yes, you are entering a shark’s environment, but the risk is so extremely low of a shark attacking you, that there is absolutely nothing to worry about! On average, there are less than 19 shark attacks per year and millions of people will go into water every single day. So, why is it that people are so afraid of sharks? The media’s portrayal of sharks has had a detrimental impact on how people view these magnificent creatures. 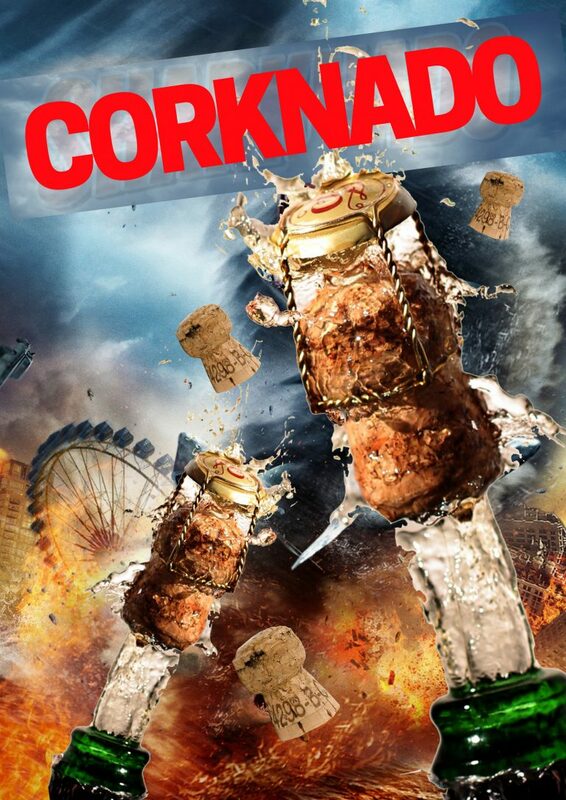 Year after year, there seems to be more and more movies about deadly sharks that will not rest until they rip you to shreds. The news thrives off of shark attack stories. And will put it on the front page for weeks following. Sure, they’re equipped with thousands of razor sharp teeth, but that is because they are apex predators. They are essential for keeping our ecosystem in balance and the ocean could not function without them. When a shark bites a human it is out of curiosity, similar to if you were to touch something with your hands or smell it. So, what is more likely to kill you than a shark then? The media should really be showing you this list to make sure you stay safe out there. 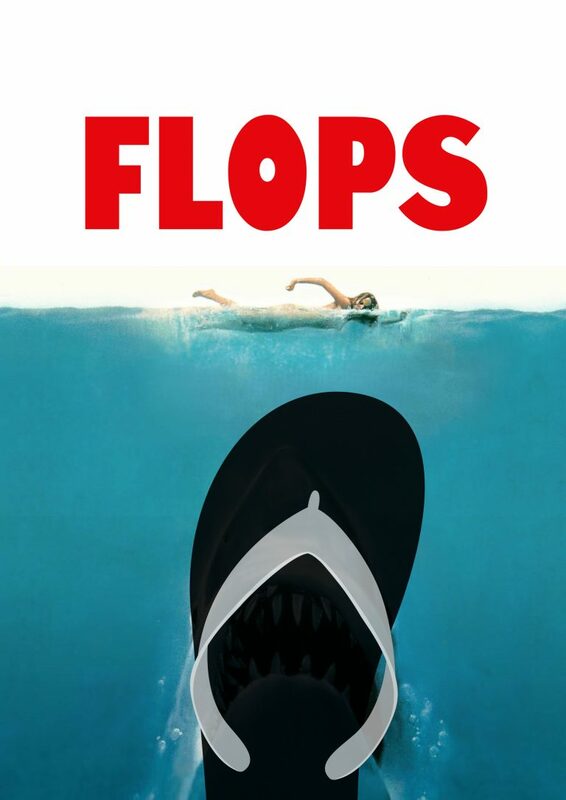 It is estimated that over 200,000 people a year are injured in flip-flop related incidents, while there is only an average of 19 shark attacks per year with just ONE fatality every other year. The only thing you should be afraid of at the beach is your footwear. Staying out of the water doesn’t mean it won’t get you it in it’s deadliest form. 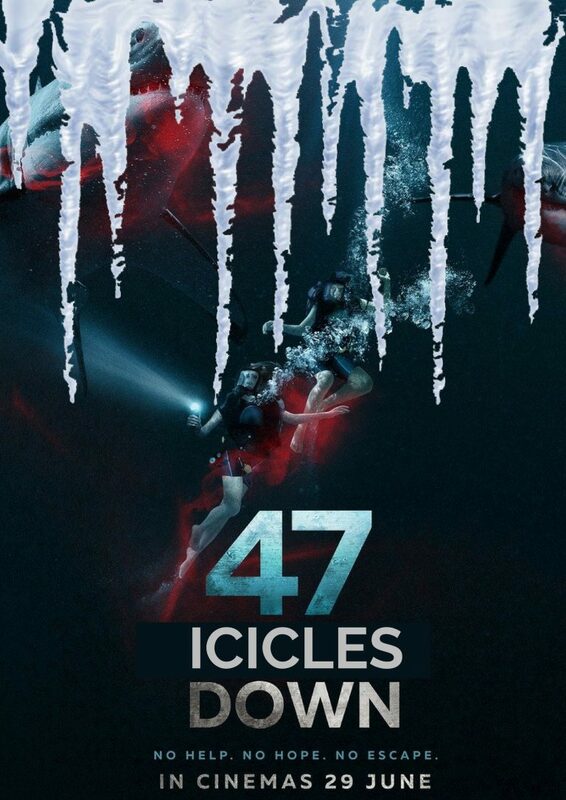 In Russia alone, 100 people die every year from falling ice. This is one of the the main reason we live on a tropical island. You might think you’re safer on land than in the water on your next tropical vacation, but you’d be wrong. 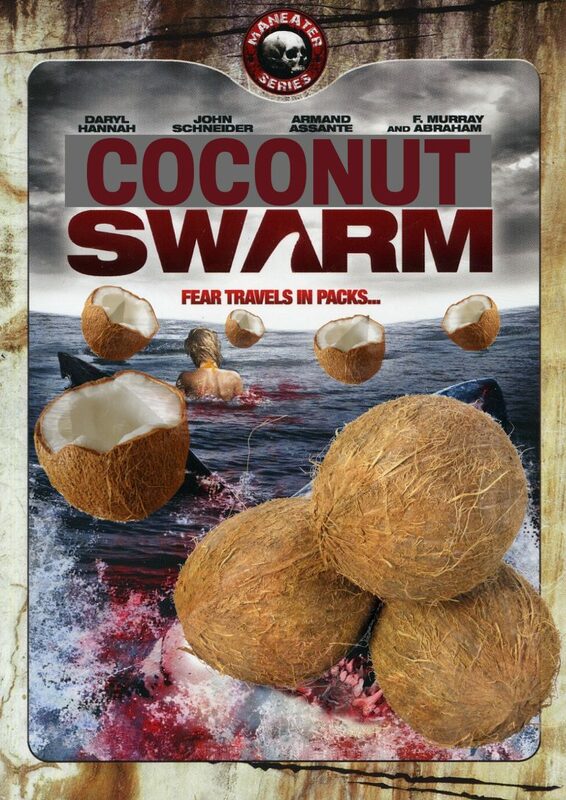 Getting killed by a falling coconut is 30 times more likely than getting attacked by a shark. And are responsible for an average of 150 deaths annually. 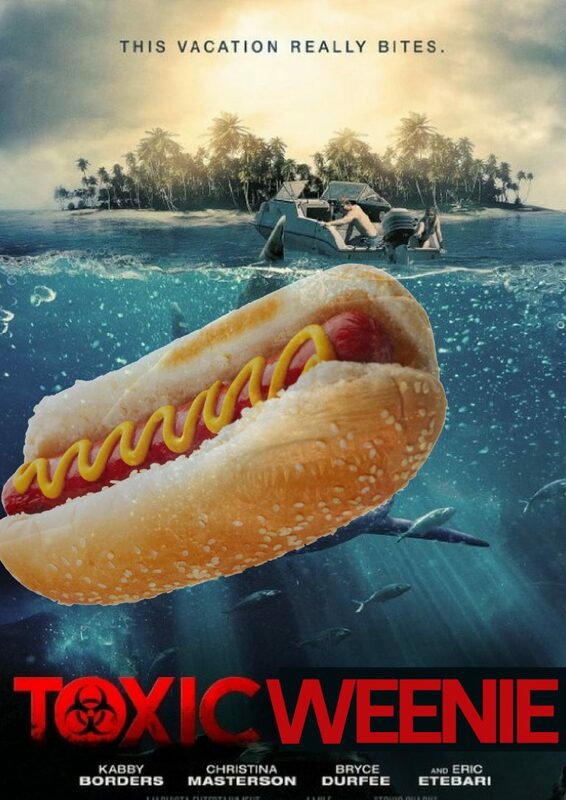 While yes, most food can technically be considered a choking hazard, hot dogs are among the most notorious. A shocking 17% of all choking-related ER cases come from hot dogs. Better stick to burgers at your next backyard BBQ. Nowhere in the world could be safer than your bed, right? Wrong. In the US alone, an average of 450 people die each year from falling out of bed. … and that doesn’t even include the number of people who die IN there beds. Sometimes you need to accept defeat and just put another coin in. If your chips don’t fall out, it’s not wise to shake the machine. 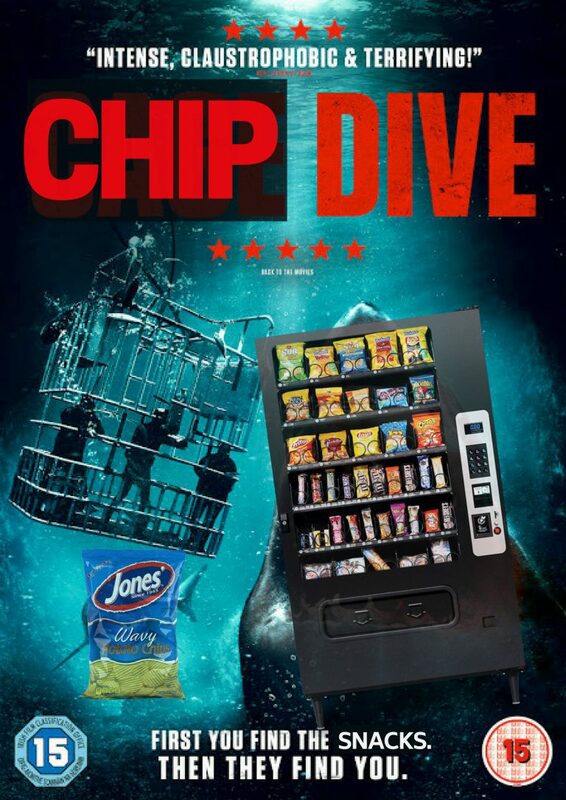 Yearly, an average of 13 people die from being crushed by a vending machine – even more get their limbs stuck in them. So, now that you know what you really should be afraid of out there, help spread the word by showing other people that sharks aren’t as scary as the media portrays them to be. We love our finned friends. They need all of us as humans to advocate for them – be a ‘Shark Warrior’ and stand up for sharks!